There is nothing like a good soak in one of the many geothermal hot springs in the mountains in Idaho, and Kirkham Hot Springs is a favorite! ( 5,790 elevation). During the trek out they were caught in a thunderstorm. That evening we had to set up camp half way up the West Rim Trail due to the thunderstorm (9.3 mile day) The next morning we continued our ascent up the West Rim Trail. The evening of the third night we were meant to camp at Lava Point however we had to camp about four miles south due to the campground being snowed out. At the third night our elevation was approximately (7,500 feet 11 mile day) with some snow on the ground. Brrr! The next day we passed Lava Pt. (7,890 ft elevation) and continued on the Wildcat Canyon Trail connecting into the connector trail and then finishing out on the HopValley Trail for our longest day of 15 miles! Our last day was on the La Verkin Creek trail with a side hike to see the Kolob Arch and finishing at Lees Pass (7.5 mile day 6,000 ft elevation) The entire trip was 52 miles. If you include the side hikes of Angels Landing and the Kolob Arch you are roughly in the 54 mile vicinity. We spent the night in Cedar City March 30 and woke up to 1 foot of snow on the ground the next morning. 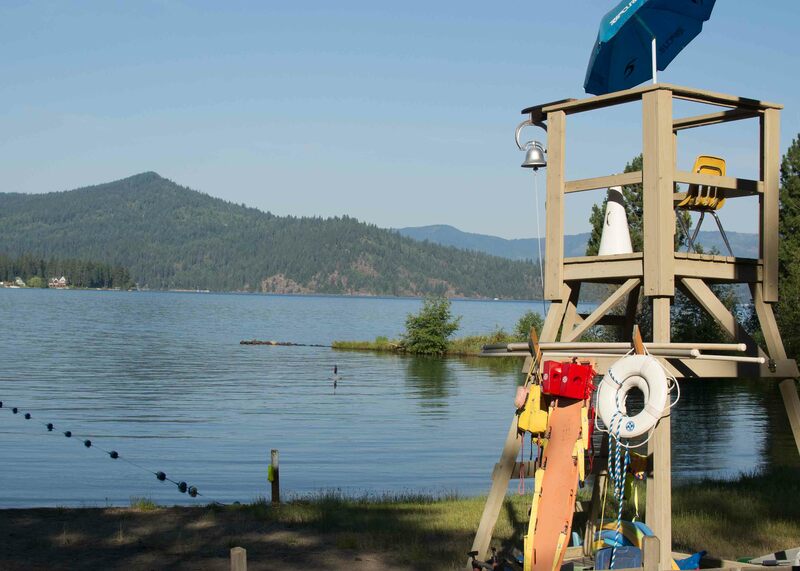 A favorite camp for the scouts and scouters of Boise Troop 100 is at the Osprey Yurts on Lake Cascade in Idaho. With the scouts in one yurt and the scouters in another, everyone endeavors to stay warm and well fed so the following days efforts at earning the Winter Sports merit badge, at Tamarack Ski Resort, can be productive, safe, and a lot of fun. Troop 100 drove up to Camp Morrison over the winter for our annual winter campout. the boys spent the entire day digging out caves from the piles of snow that amounted from the winters ridiculous amount of snow. Troop 100 traveled to the Kuna for the weekend for the Space Exploration Merit Badge. The troop stayed in the Kuna Grange where they made their Rockets and learned about Space exploration. The troop hiked to Swan Falls to perform a conservation service project. The troop also picked weeds at the grange for an additional service project. 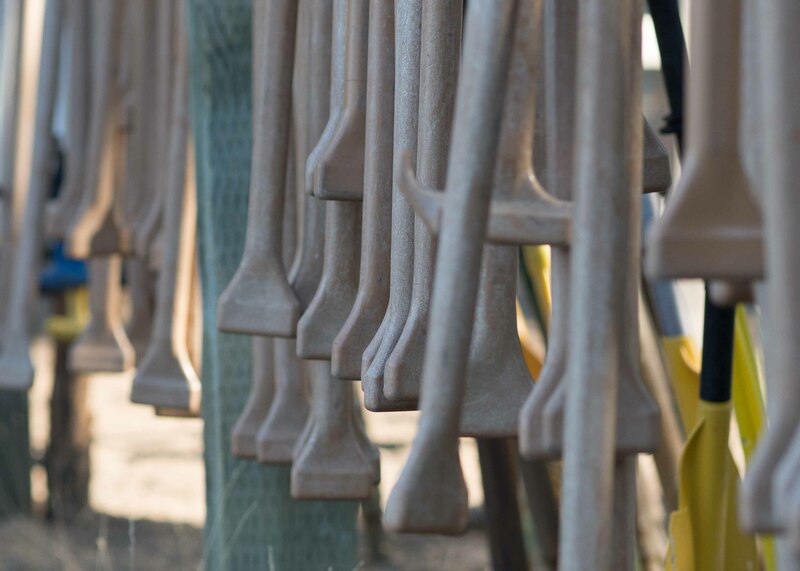 The next day, the troop drove to Kuna High School to launch the rockets. This was a ten mile outing which included encounters with various wildlife, snowfields, and some fantastic fishing. Mr. Standal took some fantastic photos of the outing. It showed the troop hiking in some fantastic wilderness areas, fishing, evening campfires, and in general, the troop having fun. The photos of the wildlife encountered was even more spectacular. The photos have been posted on the troop website for all to see, and yes, they are as fantastic as Mr. Lunn described. Troop 100 once again had a great time at Camp Morrison in the Summer of 2016. Scouts earned rank advancement and many merit badges. Follow this link for many more great photos from our time at Camp Morrison 2016. Troop 100 went on two high adventure trips this summer. One of them was floating the Salmon River. It was a dark and stormy night in March. Everyone gathered at the Cathedral of the Rockies and prepared to venture into the back country for a weekend camp out on the Middle Fork of the Boise River. Welcome back to Camp Morrison, July 2015. First things first, we all have to help set up camp. T100 picked a beautiful day for its first trip back to Loon Lake since 2012. 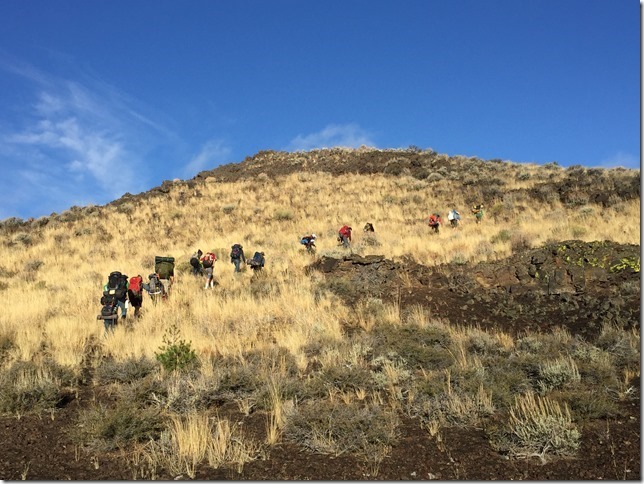 Troop 100 returned to Craters of the Moon for the second year in the row. We chose a fall outing this year instead of spring and found the trails to be much better defined, but also much dustier. Troop 100 attended Camp Easton on the east shore of Lake Coeur d’Alene during record setting heat. Luckily, the camp is right on the water and has loads of water sports. and War Canoes! What is better than that? BSA National Council Announces a Giant Cyber Step for the Scouting Program By Cody Christensen On Thursday, April 8, 2015, the Boy Scouts of America (BSA) National Council made the following public announcement. 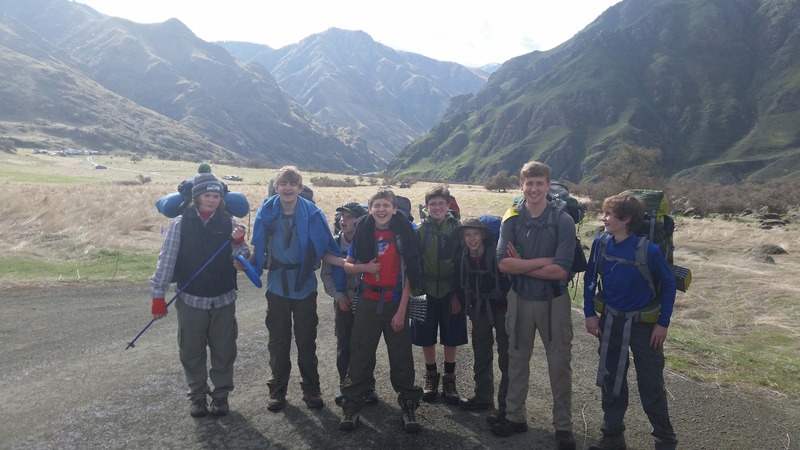 A contingent of Scouts and Scouters from Troop 100 spent 3-days in Hell’s Canyon covering approximately 20-miles in total. Originally planned as a 50-miler with a 20-miler option, due to various circumstances the 50-miler was dropped and we decided to keep it simple with a good 20-miler from Upper Pittsburg Landing to Kirkwood Ranch and a couple of day hikes to Carter Mansion and Suicide Point. We met at the Cathedral of the Rockies at about 6:00am Saturday morning. With the SIC running late, departure was delayed until approximately 6:45. Eight Scouts and five Scouters made the drive from Boise to Pittsburg Landing in just over 4-hours. Included in the trip north was a stop at Roadhouse Java in New Meadows (the best coffee shop between Boise and Moscow) for some good eats and warm caffeinated beverages. The February campout (21-22) was the ski trip to Brundage Mountain. The troop spent the night at the lodge at Camp Morrison. Mr. Lunn led the scouts in the Ski Sports merit badge. SM Dr. Menzner helped scouts with beginning skills. Mr. Lunn helped the scouts with skiing experience. Everyone had a great time! 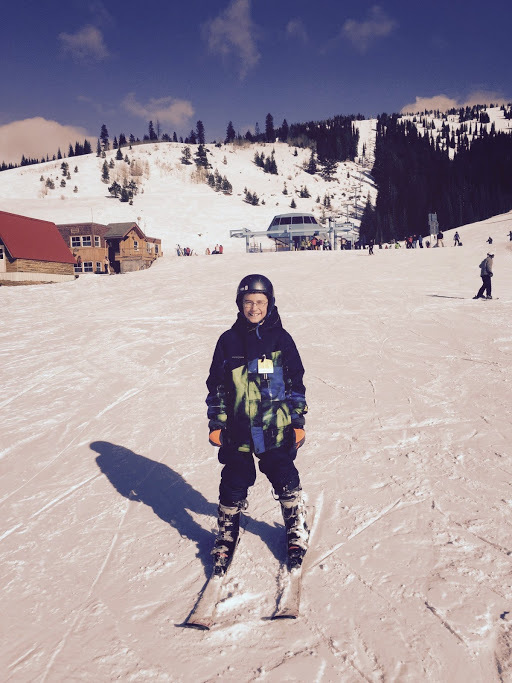 Caleb Christensen leans to ski at Brundage Mountain. 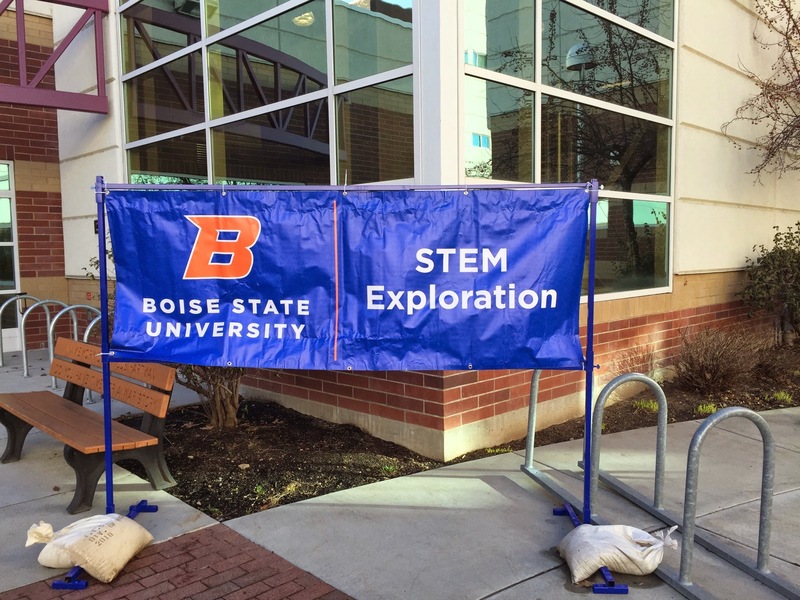 Boise State University (BSU) holds an annual STEM Exploration Day. This year, it was held on February 7, 2015. BSU’s STEM related departments hosted the event. Many Treasure Valley STEM clubs, chapters, companies, colleges, and enthusiasts helped to present a wide variety of workshops and demonstrations. Here are a few examples of some of the workshops that were presented. Build a solar cockroach robot. 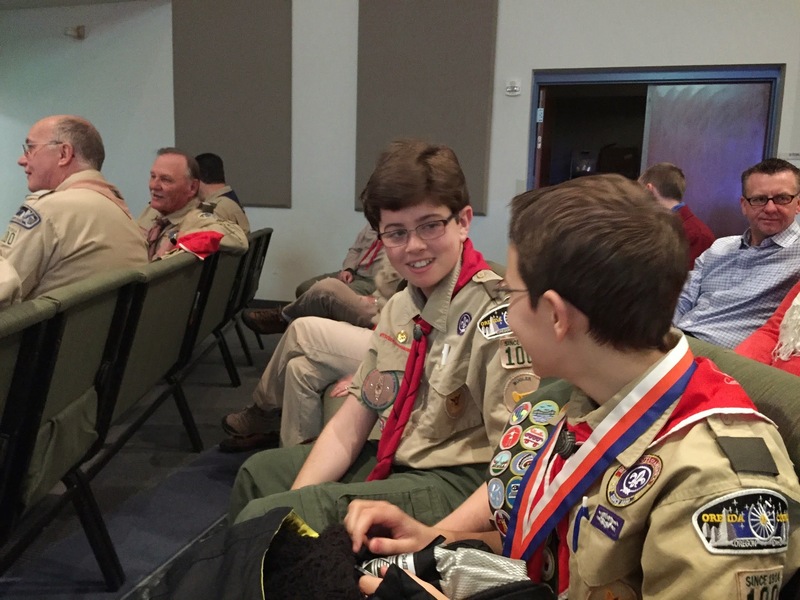 Attending such STEM events helps the scouts earn the BSA NOVA Awards. For more information on the NOVA Awards, visit the scouting.org/stem website. NOVA Award Counselors: Mr. Baksheeff, Mr. Christensen. The twelfth value of the Scout Law states, “a scout is reverent.” The Sunday before February 8 (Scouting Anniversary Day) every year is designated as Scout Sunday. 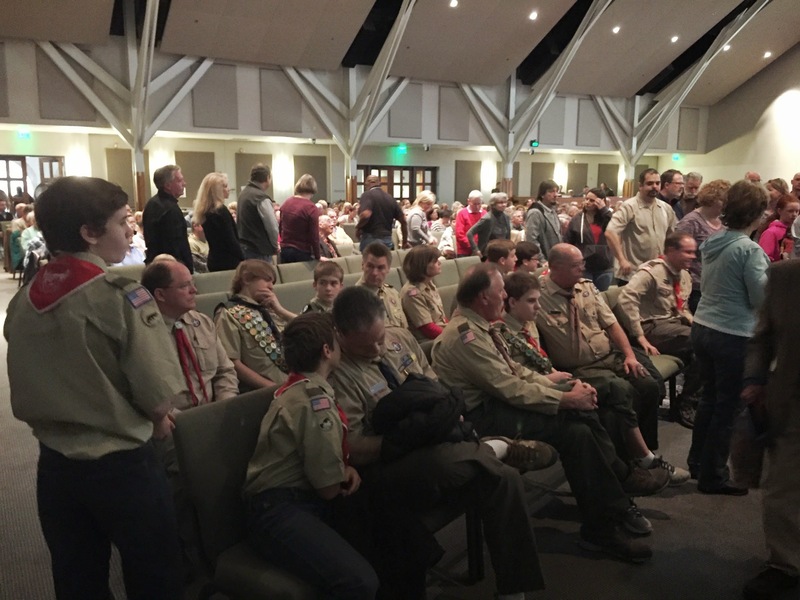 It is a day for the scout to live out the “reverent” value and raise awareness of the Scouting Program in the church congregation. For Troop 100, we celebrated our 100th year with our chartered organization, Cathedral of the Rockies, Boise First United Methodist Church (717 N 11th St, Boise, ID 83702; 208-343-7511). Mr. Lund, Chartered Organization Representative, and Scoutmaster Dr. Menzner presented Rev. Dr. Duane Anders, Senior Pastor, with a Boy Scout Uniform shirt with the Chaplin patch and a Troop 100 neckerchief. SM Menzner was able to give a Scoutmaster minute that relayed gratitude to the church for its continual support of the troop and highlighted some of the benefits of scouting. For more information on Scout Sunday, check out the scouting.org website. During the regular troop meeting on January 19, 2014, SM Dr. Menzner inducted Sean Dwello as the Senior Patrol Leader (SPL). SPL Dwello appointed Mason Standal as his Assistant Senior Patrol Leader (ASPL). ASPL Standal led the Patrol Leader Induction Ceremony. Troop #100 Leadership for Jan-Jul 2015 is as follows.